What Aspects Should Be Taken Into Consideration When Managing The Metal Racking Systems? 1. As a Metal Racking Systems manager, I must have a clear understanding of the use of various equipment in the warehouse. Know how to operate the equipment, repair and manage the equipment, and make sure to solve the problem as soon as possible in case of accident. Know the status of each piece of equipment, and can better arrange employees in the warehouse according to different equipment requirements. 2. Learn how to maximize the benefits in the Drive in Pallet Racking and pay attention to the efficiency of warehouse operation. For an enterprise, the ultimate purpose of using excellent storage shelves is to make the enterprise profitable. As a qualified manager, it is very important to make the operation of the warehouse bring benefits to the enterprise. It is very important to make good use of the equipment in the warehouse, give full play to the role of each type of equipment and employees, keep track of the inventory of the goods in the warehouse, and deal with the goods left in the warehouse reasonably. 3. In addition, enterprises also need to pay special attention to the security problems in the warehouse. The warehouse is a very messy place, and there are a lot of equipment in the warehouse. Avoiding a series of security risks in the warehouse is also a way to protect the internal environment of the warehouse. Previous: Which Medium duty Cantilever Racking Are More Suitable For Different Types Of Enterprises? 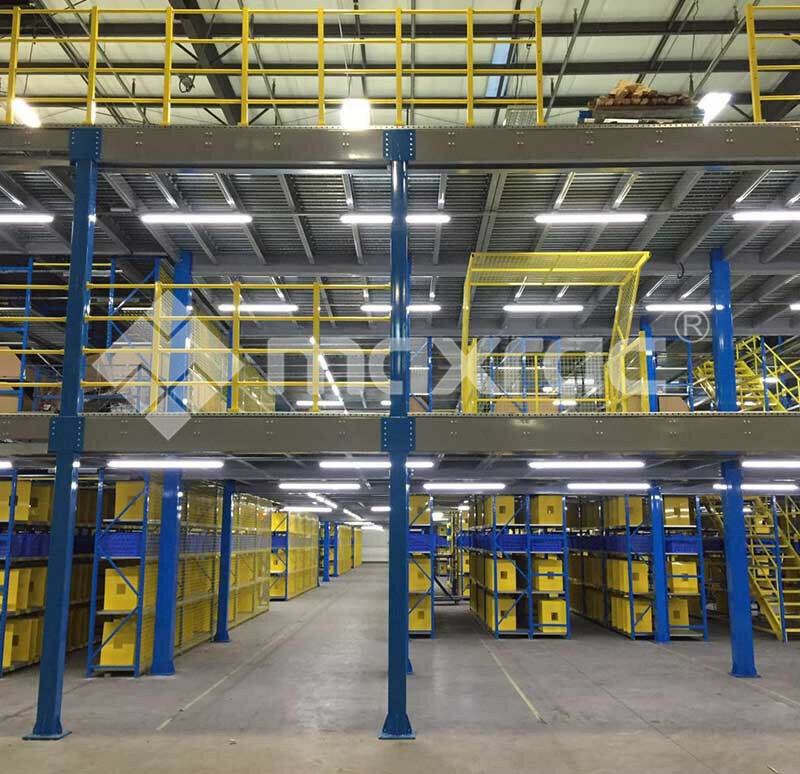 Next: What Should We Pay Attention To In The Process Of Purchasing Racking Supported Mezzanine?